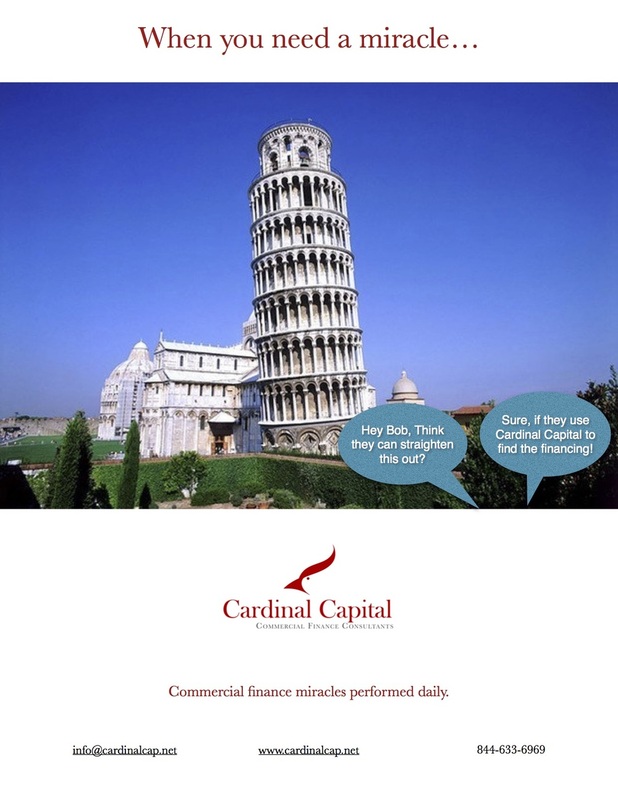 In the relatively dry world of commercial finance, we do our best to add humor in our ads. Below are examples of our "miracles daily" campaign - posters and print. And, our noise on the radio. 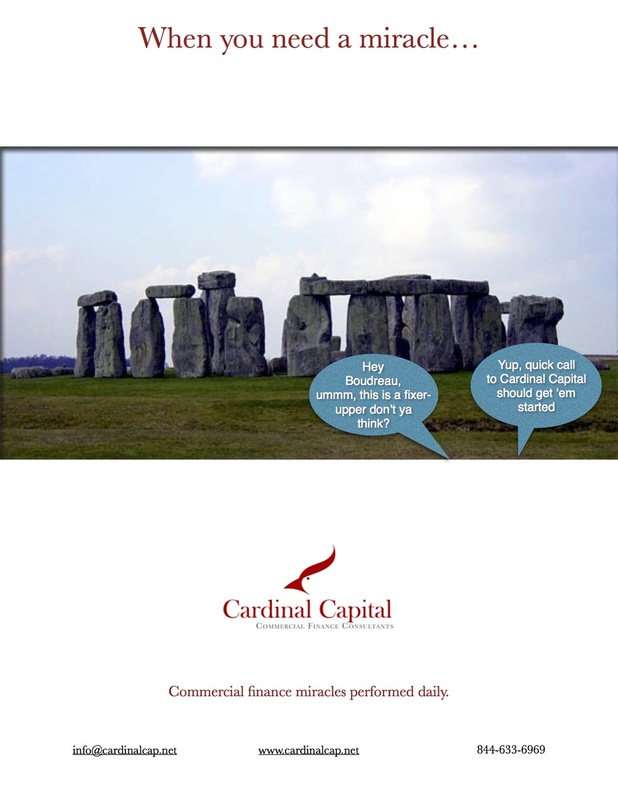 And in Video. At the Greater Baton Rouge Business Report annual Power Breakfast.